Passtech Machine Tools, now an Overmach Group Company operates in the Middle East for over 20 years w/ 40 Employees in 3 different strategically located Offices. Passtech supplies global market leading products & support them with complete after sales & support function, embracing servicing, applications work & turnkey supply... bringing value for money & high technology for the whole GCC region. 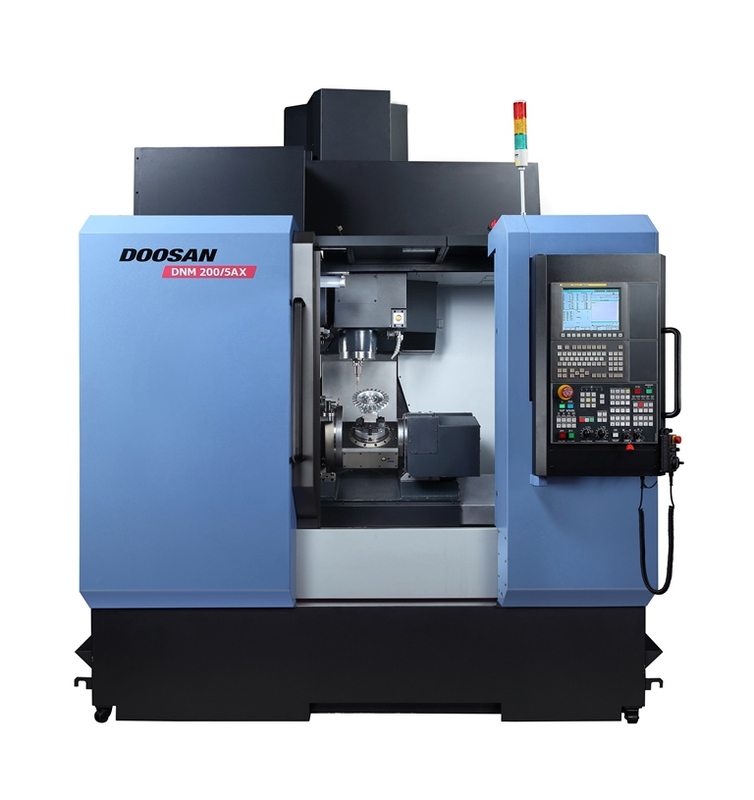 PUMA SMX series, Doosan’s next generation Multi-tasking Turning Center, features high productivity, high precision and easyoperation. 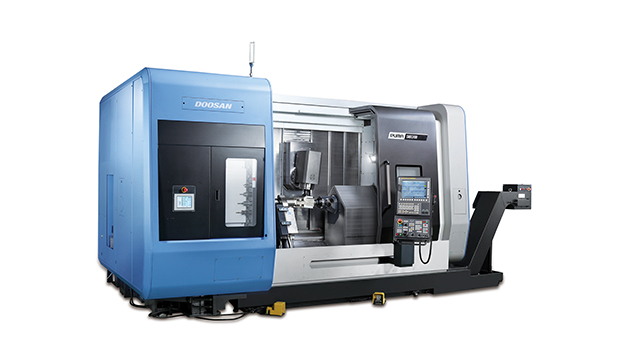 By integrating the capabilities of multiple machines into one system, the PUMA SMX series provides best in class machining capability by using multi-tasking functions which minimize the machining time and the number of machining operations. The PUMA SMXseries also provides excellent performance for high precision machining by minimizing thermal deformation and applying an accuracy control feature based on multiple thermal compensation functions. Ergonomic design considering operator convenience and efficient maintenance provides an optimal solution that meets the customer’s needs.